~~> Jingle, jingle! 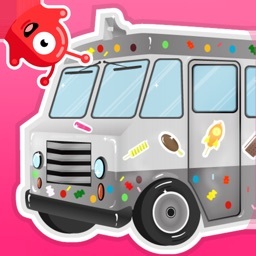 The ice cream truck is coming around! And YOU’RE in charge of the ice cream! 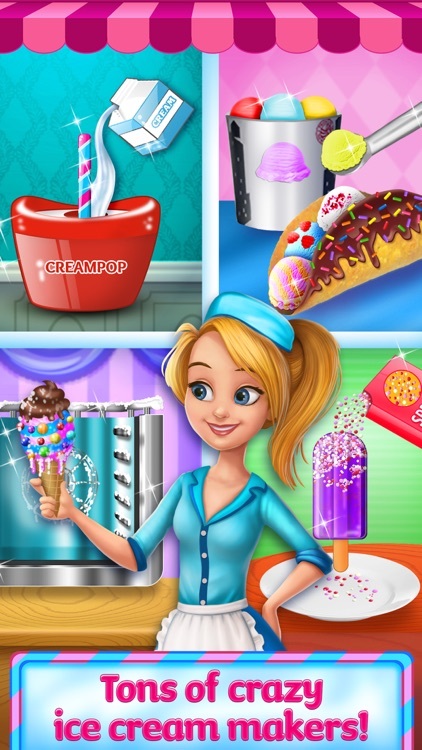 ~~> Treat your customers to cool sweets like Ice Cream Sandwiches, Cream Pops, Scoopin Dots & more! 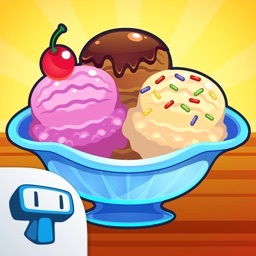 ~~> Make your own ice cream treats! 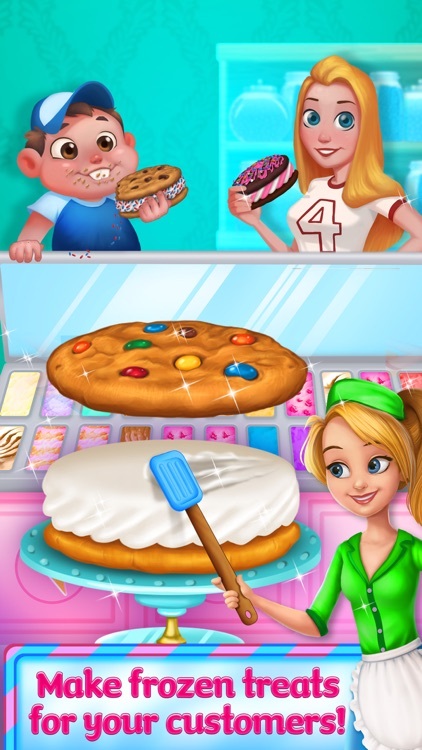 Choose from different flavors, toppings, cookies and more! 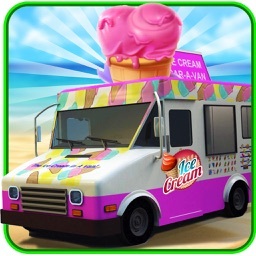 I scream, you scream, we all scream for the ICE CREAM TRUCK! 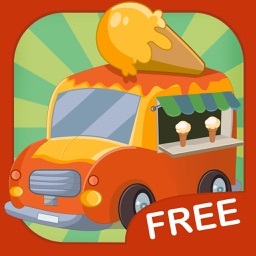 Help your customers beat the heat with your delicious ice cream truck frozen treats! 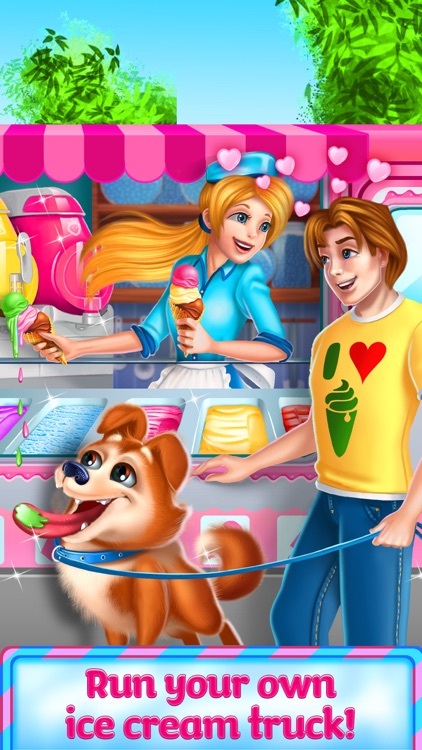 Feel the sweet chill as you prepare classic ice cream treats like Choco Tacos, Rocket Pops, Scoopin’ Dots and more! Then, take a break from making ice cream to play with Water Balloons & Squirt Guns! ~~> Choco-Taco: Scoop ice cream & decorate this crunchy treat with chocolate, nuts & more! 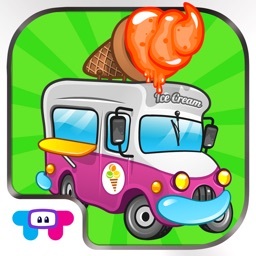 ~~> Scoopin’ Dots: Use a FREEZE GUN to turn your favorite flavors into ice cream dots! ~~> Ice-cream Sandwich: Find the best cookie & ice cream combos, then decorate! 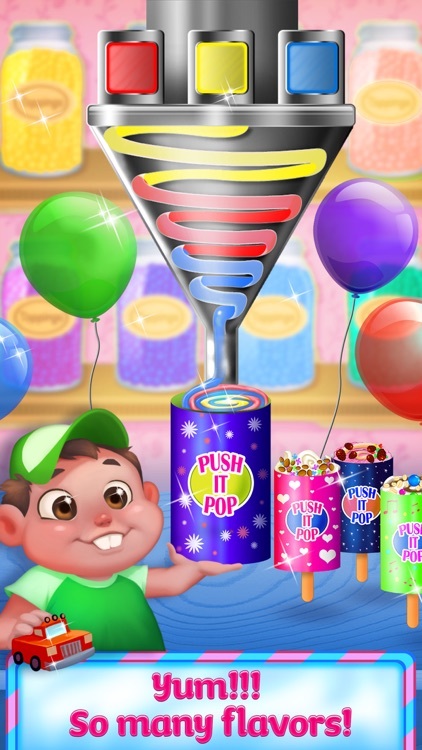 ~~> Rocket Pop: Make amazing shaped pops by pouring tasty colors into COOL molds! 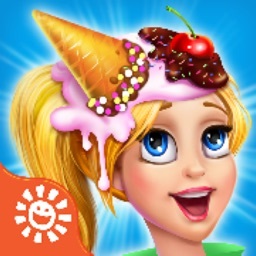 ~~> Shortcake Popsicle: Choose your shortcake & ice cream flavors then cover in tasty crumbs! ~~> Choco-Cone: Dip these cones into hard chocolate, decorate with nuts & more! CRUNCH! ~~> Iced Cream Pop: Make your creamsicles a work of art! Choose the best flavors & colors! 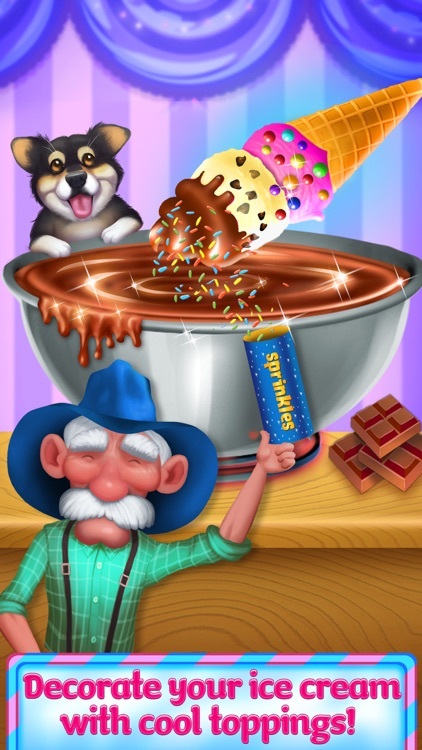 ~~> Mystery Maker: Decorate a surprise, mystery-flavored treat! SWEET! ~~> Plus, take a break & get soaked with Squirt Guns and a crazy Water Balloon Fight!